MAC is pleased to announce the 2019 Pioneer Award recipient! Register for the awards banquet reception and celebrate Oliver's contribution to Manitoba aviation. Please go to this link to register. Click on the link below to reserve your room. The discounted price will appear when you select you room. MAC is selling Raffle tickets for our Conference. All proceeds will go towards supporting the industry shortages and scholarships! The draw will be made at our Banquet on April 10, 2019. 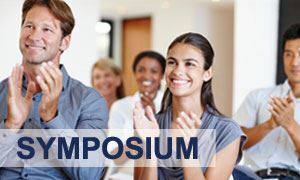 For information and to register as an attendee for our Career Fair, please click here. If you are interested in advertising a Job Position on our website, please email Sherry at mbavn@mymts.net with the details. 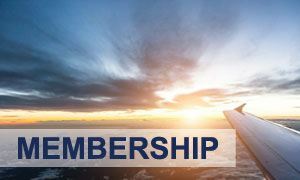 Become a member of the Manitoba Aviation Council Today! 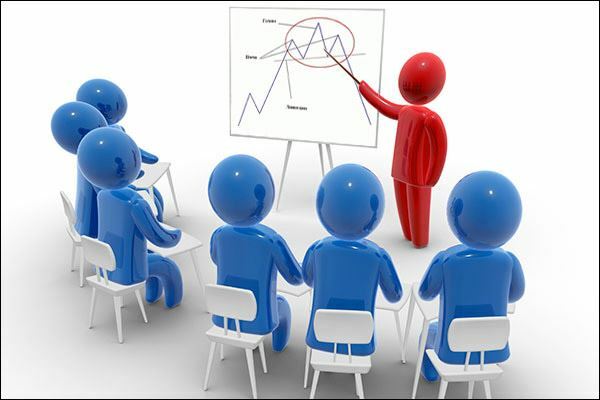 The Manitoba Aviation Council offers many different training courses available to suit your needs. 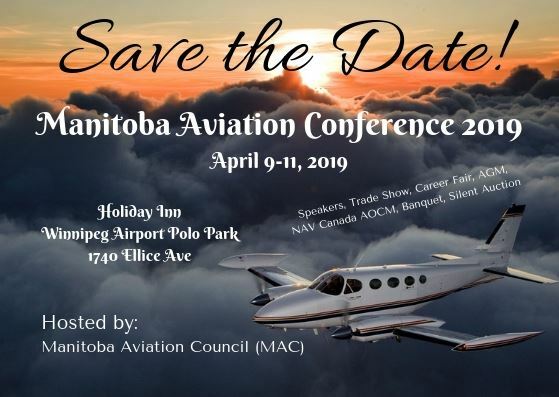 Join us for the Manitoba Aviation Conference 2019. The Manitoba Aviation Council in its current form was started in 1995. The Manitoba Aviation Council (MAC) is an industry wide organization representing the aviation community in Manitoba. Its members include representatives from general aviation, air operators/carriers, airports and those who service, maintain and repair aircraft, and professionalize and support service providers to the aviation industry.